on the surface of the leather so the leather lasts longer. the leather much softer. This wax revives older leathers that have become very hard, brittle and dried out. any old brittle leather that needs restoring and reviving. We guarantee you will be very impressed at the impeccable finish and the long-term benefits of using this quality superb wax. anyone for leather. Will be the only brand I use." 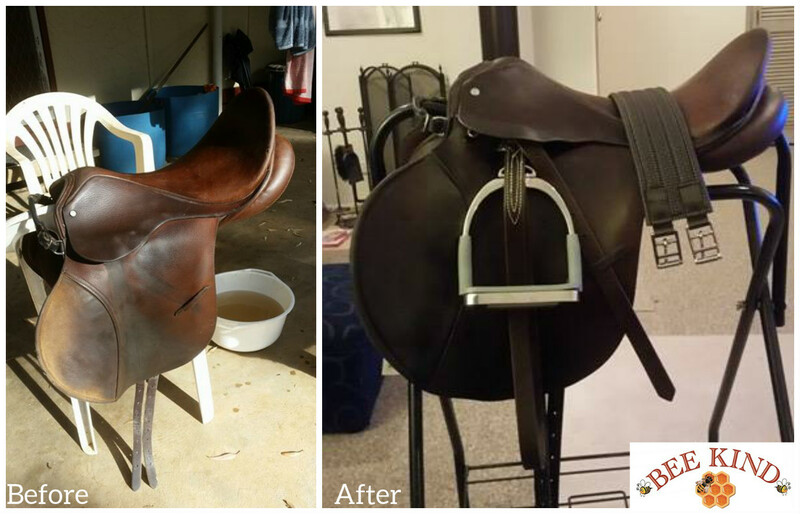 to maximise your horse’s performance safely and with confidence. Queenstown or 20 minutes from Wanaka. This wax is great for a variety of tasks. I use it on leather and to waterproof canvas. Brilliant multi-purpose product!! Protects my saddlery & proofed & suppled my new work boots - no blisters this time!! Used on my very stiff bridle and it made the leather soft and supple overnight. An easy to use product, not at all greasy. Highly recommended for saddlery. i was searching for a product that would preserve my boots and my leather watch straps. Then I found this product. I'm so impressed, coz it does not only conditioned the leather it also makes it shine. I would definitely buy again. Great thank you. Very nice product, does what it says it will do! Best I've ever used on my leather riding gear. 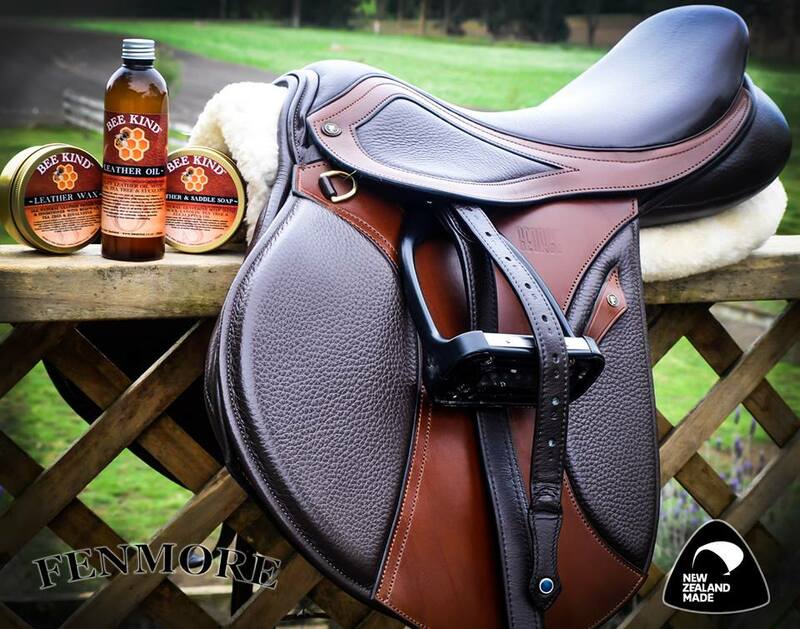 Love the smell and it really conditioned my english leather saddle and bridle. I will be telling others! And thank you for the extra gift! What an awesome product!!! Really easy to apply, well taken up by a couple of pairs of leather hunting boots - very effective waterproofer. Great product with excellent communication, would definitely buy again! Click the button below to add the Bee Kind™ - Beeswax Leather Preserver with Tea Tree and Eucalyptus to your wish list.